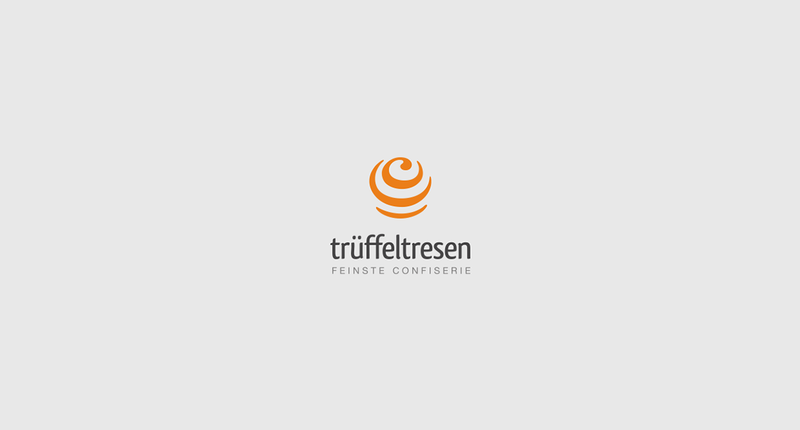 The startup Trüffeltresen offers delicious chocolate pleasure and allows its customers to create their own individual chocolate arrangements. 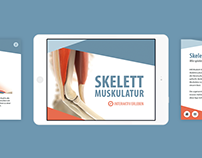 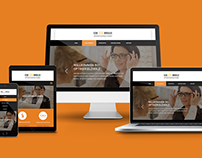 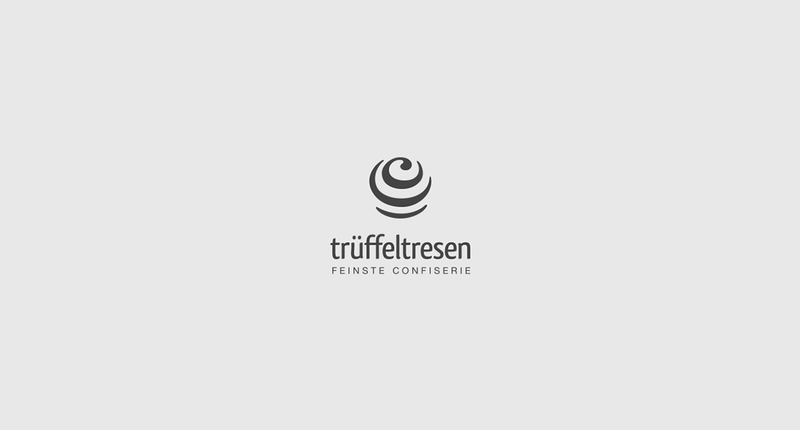 With its web-based configurator Trüffeltresen provides a variety of chocolate creations in a customer-friendly way. 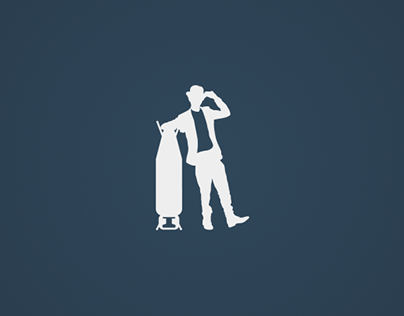 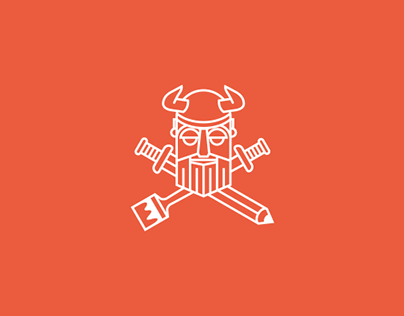 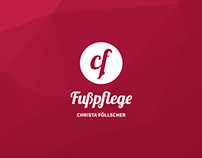 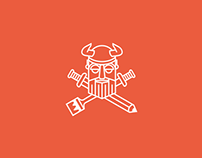 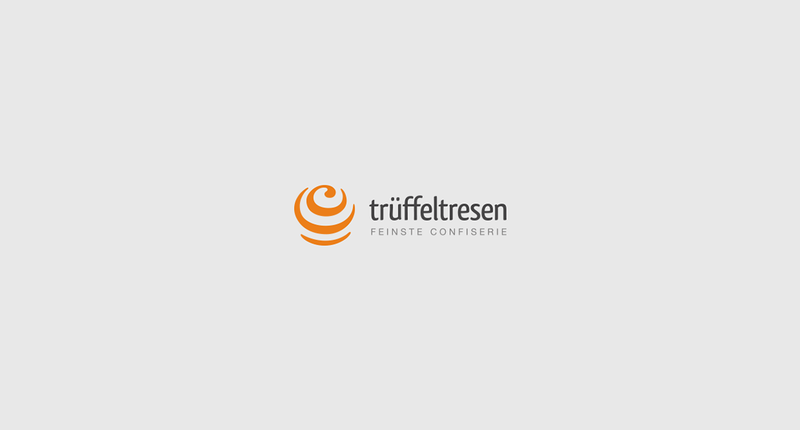 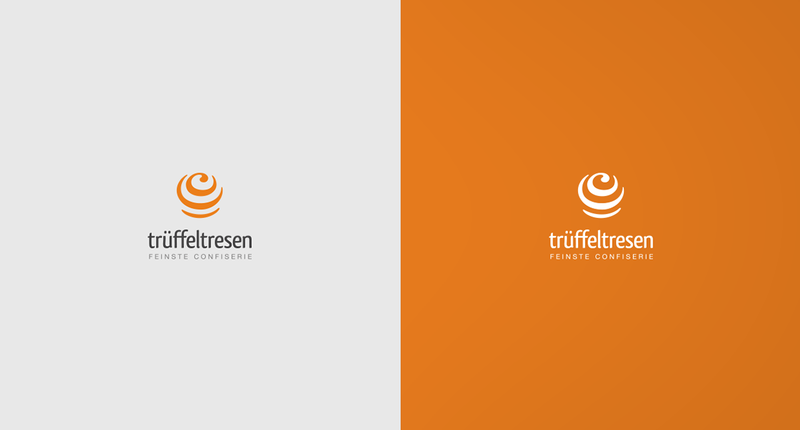 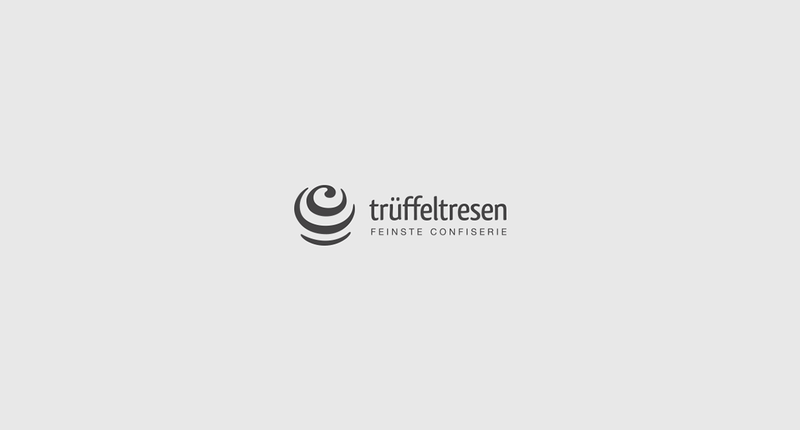 Branding for Trüffeltresen – web-based chocolate configurator.